The idea that “the house always wins” is not a new one and has been a core tenet of casinos and gambling for as long as establishments have required profitability to stay in business. The concept is a widely accepted one, though it does not deter millions of people from trying their skill and luck in a variety of games, both offline and online. More than a statement on the odds of winning, however, the idea of the house always winning has taken on a new meaning, especially as the industry continues to expand its online reach. Whereas real-world casinos have strict, visible ways to assure gamers that even though they may not have equal odds, they still have transparency, online casinos have long suffered from a murkiness that is hard to eliminate. At the heart of this problem is an issue of credibility. While real-world casinos outwardly display their fairness, online casinos do not have that luxury, and they struggle to prove their trustworthiness and legitimacy to users. Gamers can never be fully certain that the game they are participating in is not somehow rigged against them. This represents a multifaceted credibility, but stems largely from centralized control by actors who are not always clear about who they are or how they operate their businesses. For gamblers, a game is an acceptable risk, but fraud is not. New market entrant MECA Casino, an innovative platform for gambling services, is betting big on blockchain’s revolutionary technology to bring the online gambling world into the light. One of blockchain’s biggest advantages over older informational architectures is its decentralized nature. Instead of control over data and operations being held by one central actor, blockchain-based applications tend toward decentralization, removing the need for one centralized node to manage everything. This decentralized architecture is accompanied by important attributes that make it an ideal solution for online gambling. MECA Coin is built upon this principle of decentralization and applies it to online gambling in a novel from that until recently would have been unfeasible. One of the most challenging problems facing online casinos is the fact that it is unclear who operates them, which means that transparency is difficult to achieve. To resolve this issue, MECA Casino has leveraged blockchain’s distributed nature to return power to the players. Instead of operating the casinos itself, the company acts as a platform that allows users to become “master” nodes which can host their own casinos. 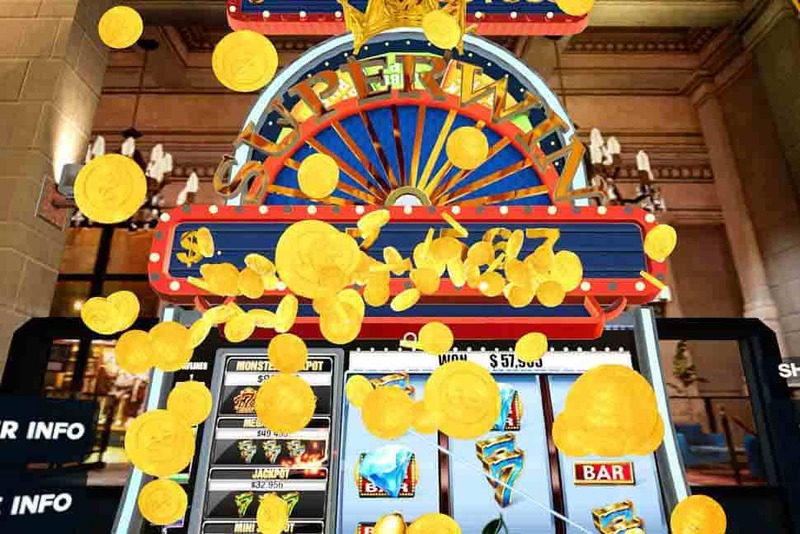 This innovative structure means that gamers can choose which casino they play at, resting easy knowing that any information they need is stored directly on the blockchain, and is not falsifiable. The result of this, as stated in the company’s white paper, is that instead of customers who are constantly betting against the house, users are seen as business partners and treated as such, removing the inherent conflicts in a client-provider relationship. 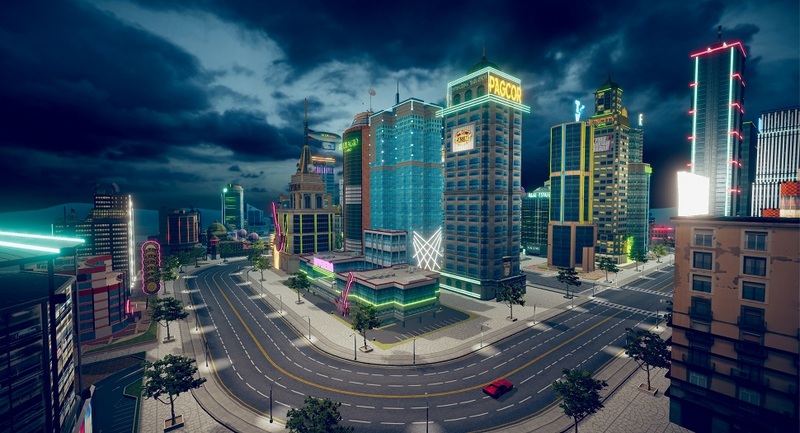 Additionally, users will have full ownership of the virtual casinos they operate through MECA Casino’s Virtual Casino Ownership System (VCOS). This means that they not only run their virtual casinos but also profit from them in a 60%-40% split with MECA and can even exchange casinos with other master nodes via smart contracts. The use of blockchain also adds significant transparency to other aspects of gaming, from verification of users to the reputation of master nodes. Thanks to the distributed ledger, anyone can view the transaction history, a fact that adds trust to the platform. This includes the ability to see the rewards given, how they are determined, and who is receiving them, all factors that will significantly reduce the likelihood of fraud and actions that are not carried out in good faith. On top of the advantages every blockchain offers, MECA Coin is built using ICON, a technology that solves many of the problems other blockchains have faced until this point. This includes issues of scalability—a real concern for a community built on the principles of massively multiplayer online games—governance, and usability. The company has worked closely with the ICON team to ensure they can maximize the benefits of building on the technology and passing on the advantages to MECA users. MECA Casino, and its parent company CRYPTO MECA were founded by Ben Moonsoo You, a veteran of the educational technology field, and CEO of ME2ON VR, a leading online casino company; and Myeongkyun Kim, another veteran of ME2ON VR and former president of Gamehi Japan corporation. Both founders have been active in the crypto sphere for multiple years and benefit from the backing of a team that features a diverse range of knowledge and experience. The company is registered in the Isle of Man, a self-governing British Crown Dependency and operating under an authorized license. With geographical diversification forming a part of the overall strategy, CRYPTO MECA will continue expanding its services to other countries that permit online gambling. While the saying may still hold true, MECA Casino will redefine the roles of users in the online gambling world, making sure that no matter who the house is, users will always win.